Attach to WASPcam to utilize GoPro mounting systems. Allows user to attach WASPcam to a standard tripod. 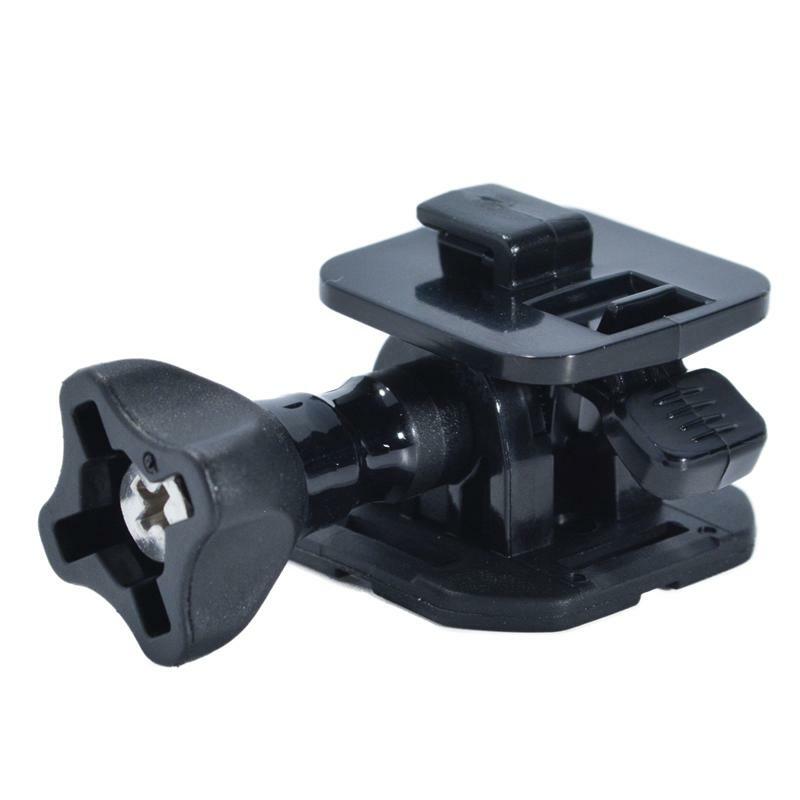 Another item that comes included with every WASPcam 9900/9901 Action Sports Camera package, the Swivel T-Tip attaches Camera Casings to various WASPcam mounts and allows for ‘swiveling’ of the camera back and forth, depending on angle desired. A nut and bolt system keeps the T-Tip locked securely into place. It may be purchased separately if required. This small part connects to a Waterproof or Diving Case for adapting to various mounts and accessories. Included with WASPcam 9900 and 99001 packages and also with #9948 Waterproof Camera Casing and Diving Case. When things get rough, try adding an Anchor to your WASPcam. This mount securely tethers camera to a surfboard or other flat surfaces. Adhesive for flat and curved mounts.